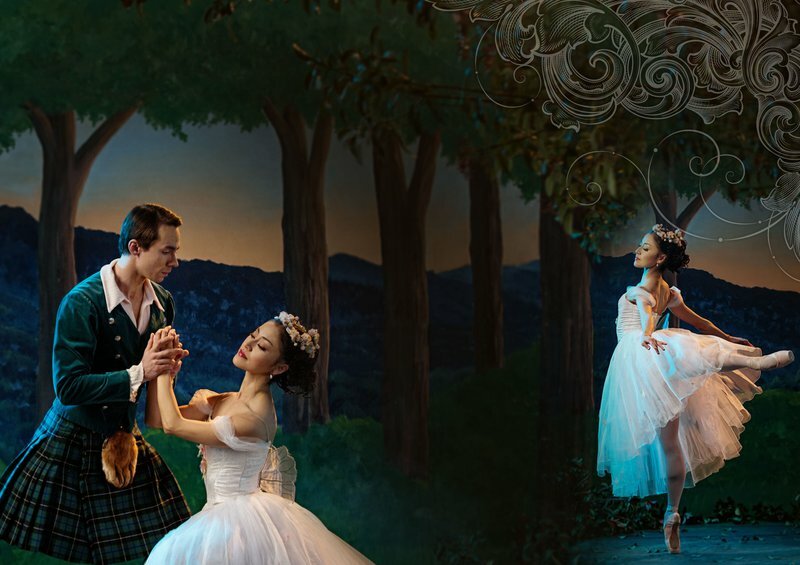 La Sylphide is one of the world's oldest surviving ballets. Watch as the OKC Ballet puts on a show to remember at the Civic Center Music Hall in Oklahoma City. Get your tickets for this stunning show and witness original choreography by August Bournonville. This must-see show will be located within the Thelma Gaylord Performing Arts Theatre this February.